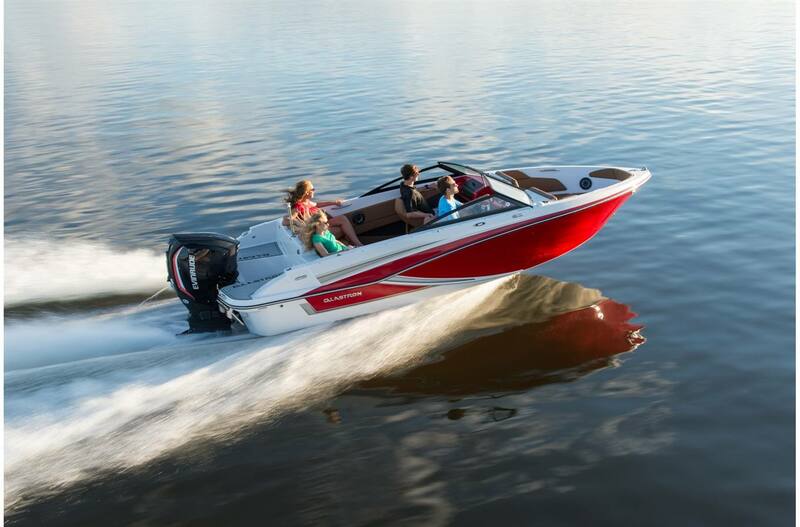 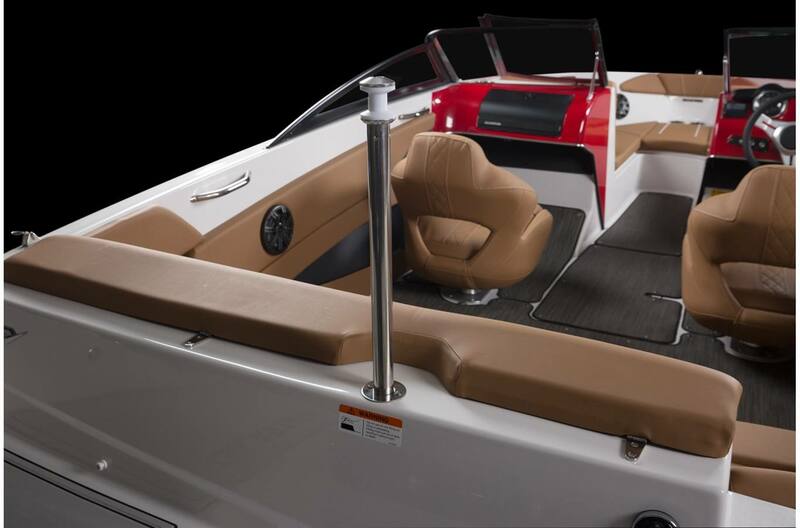 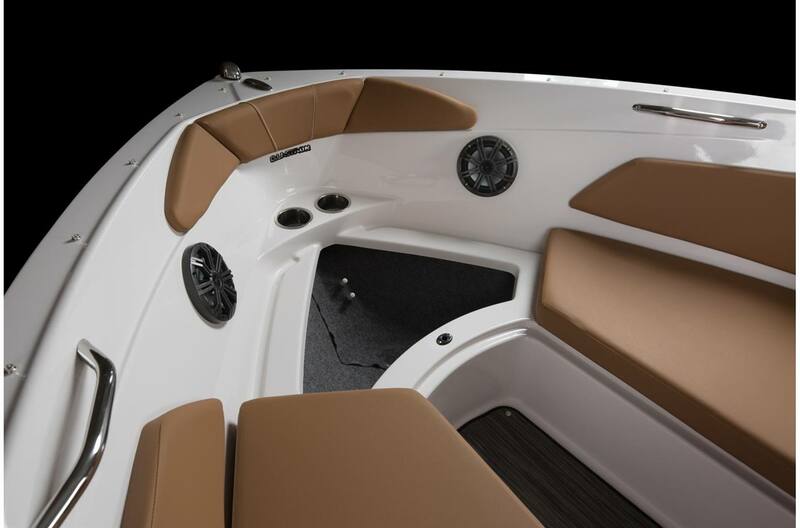 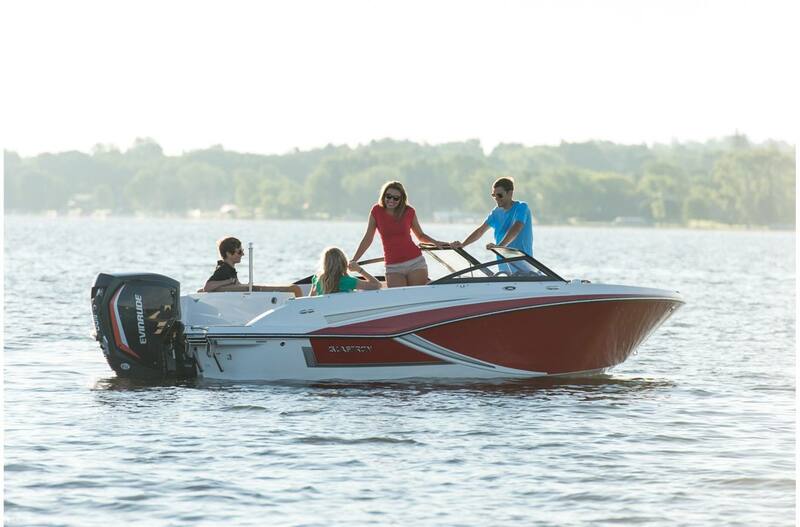 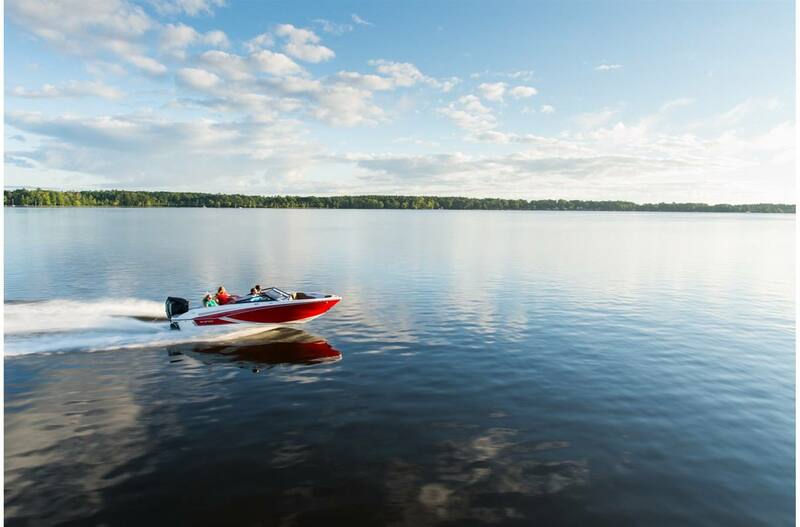 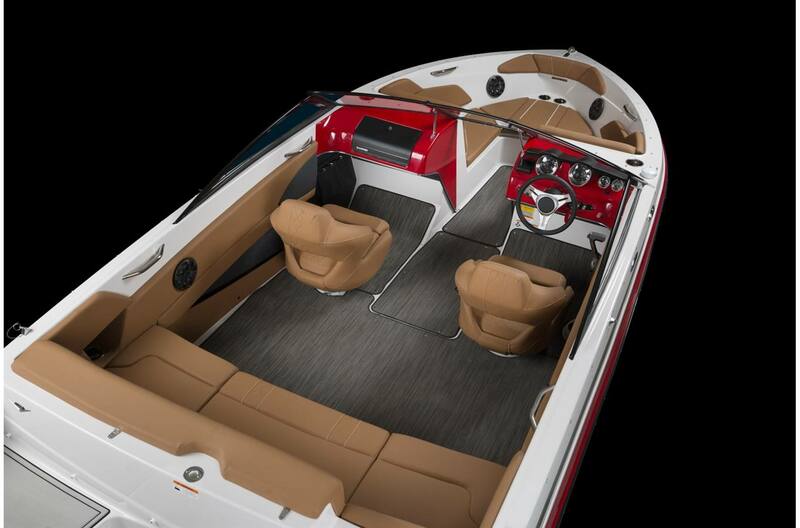 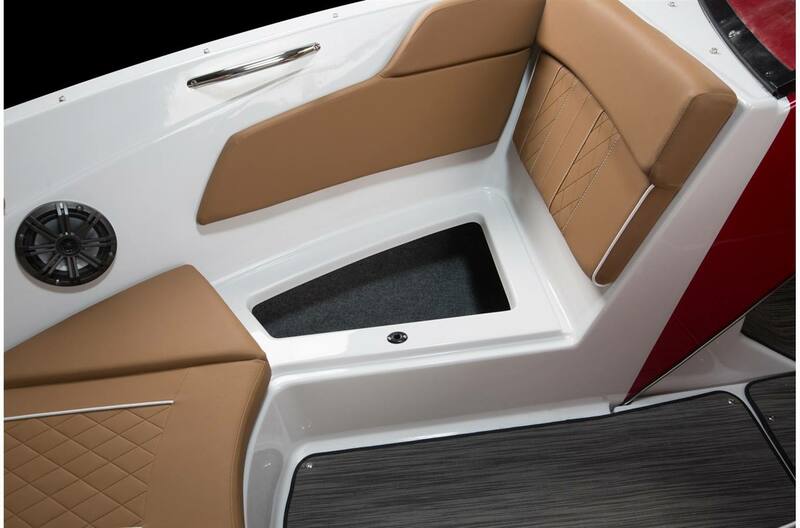 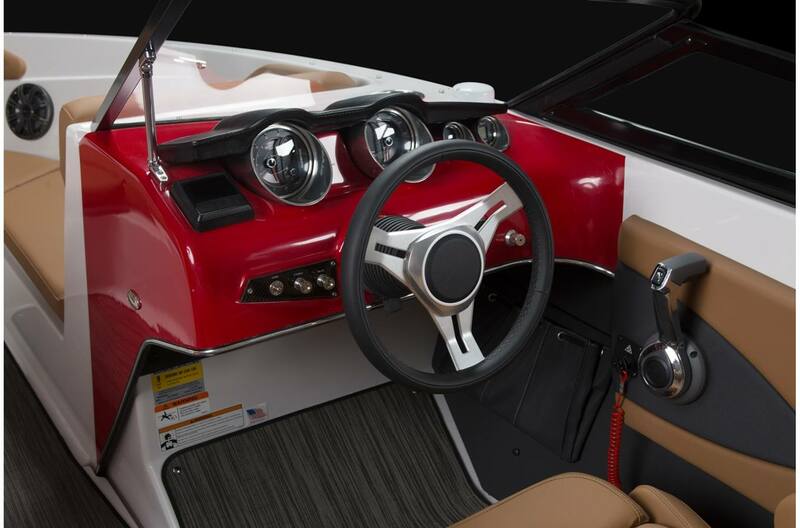 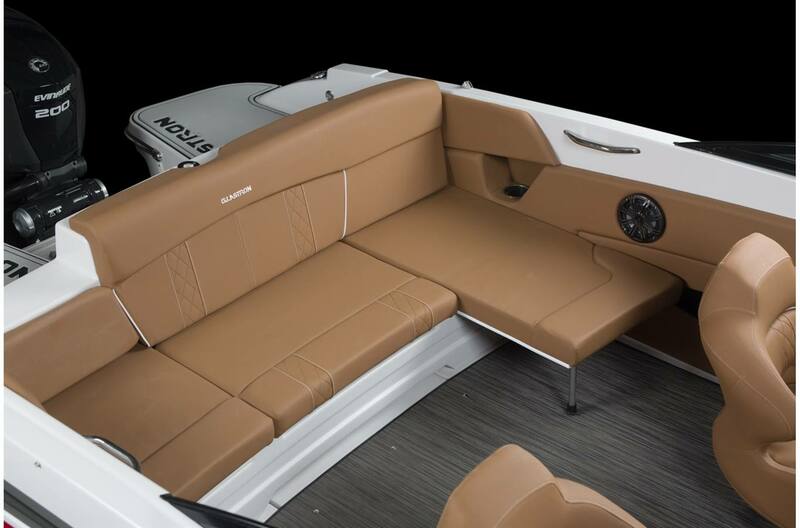 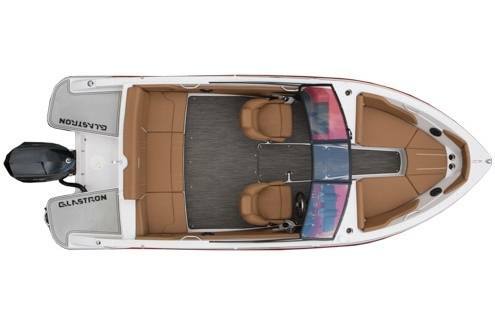 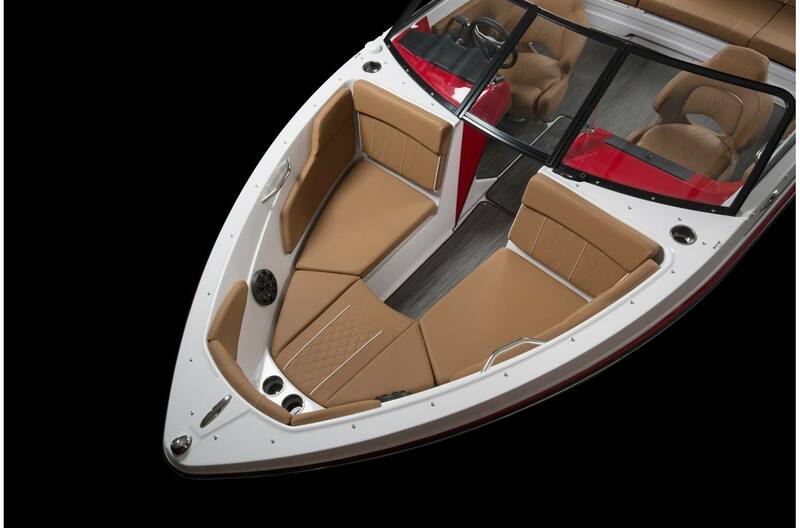 A roomy 20' Bowrider that delivers abundant style and performance with outboard power up to 200HP. 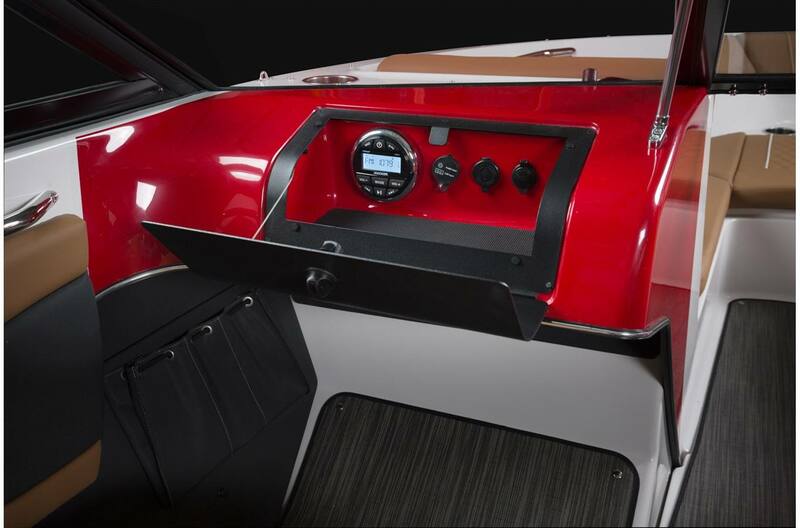 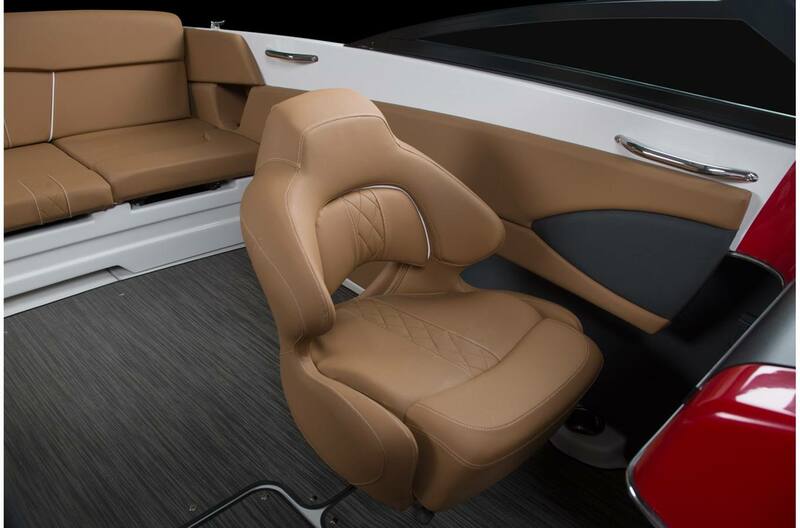 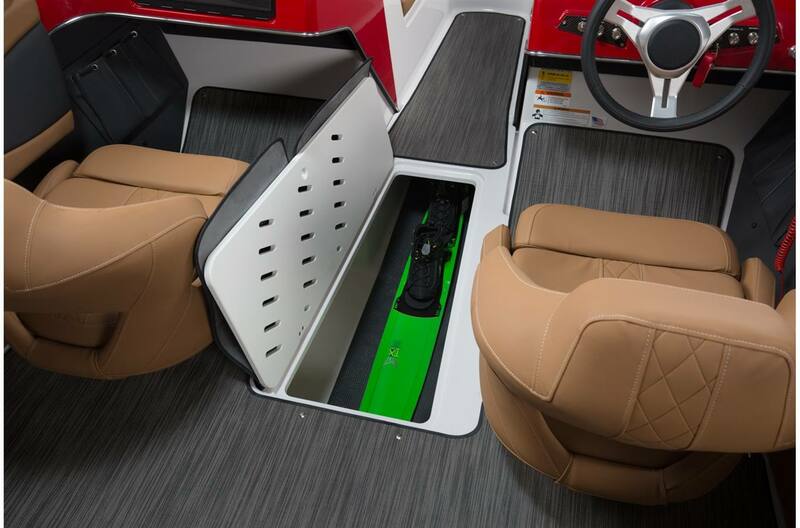 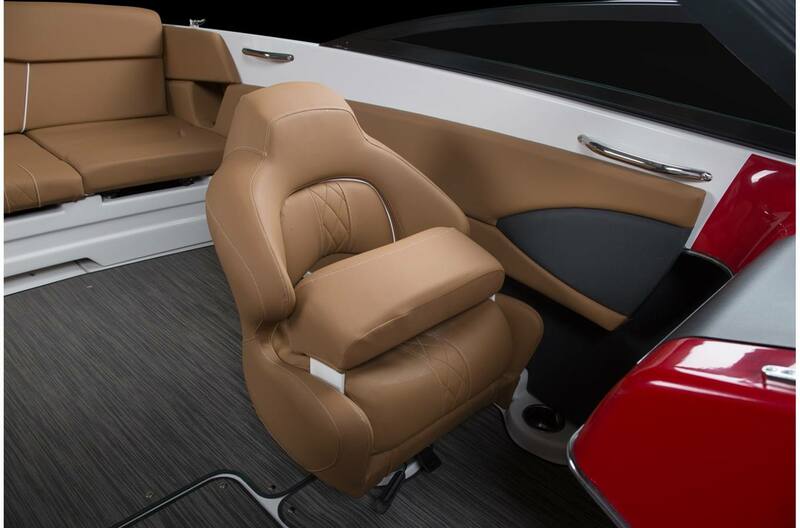 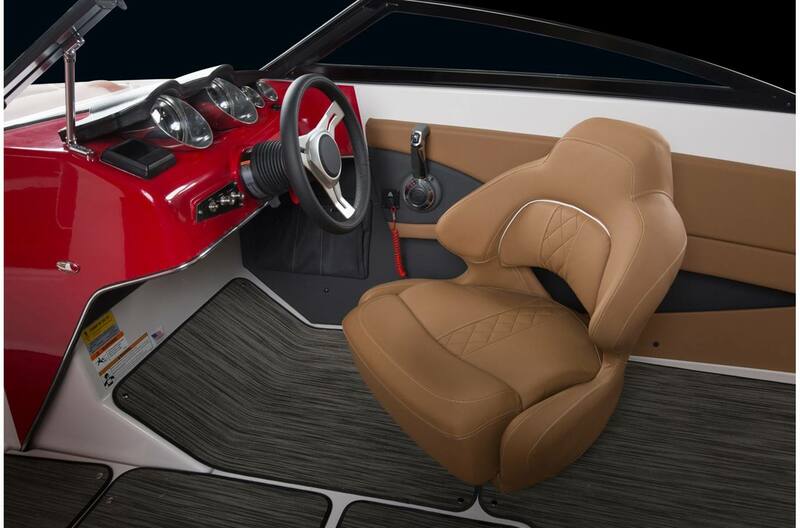 Enjoy deluxe features including bucket seats, luxurious interior vinyl's, plentiful storage and an easy towing Glastron custom matched trailer. 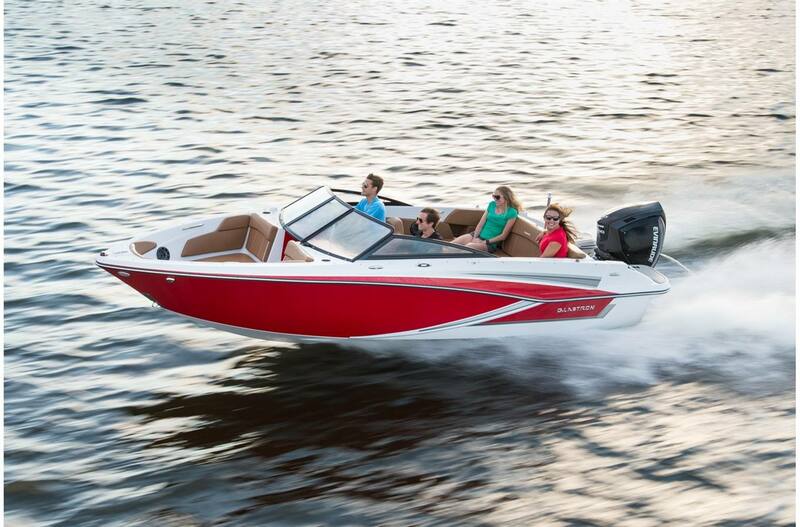 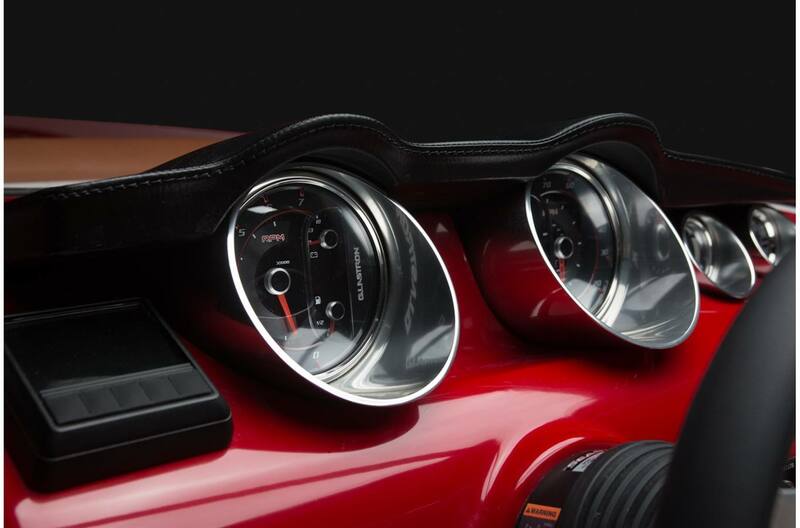 With options to customize until your heart's content, the GT200 was bred for a fun-filled summer.